Comment: replace old with new. Comment: 12X16 shed with barn roof. Walls 7' tall. Las Vegas Insulation Contractors are rated 4.71 out of 5 based on 37 reviews of 2 pros. 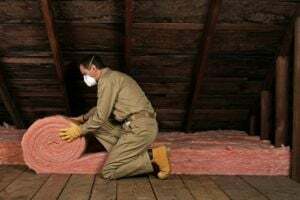 Not Looking for Insulation Contractors in Las Vegas, NV?